Distillers: MGPI, some Kentucky distillery or distilleries. Style: Blend of straight rye whiskeys finished in French oak and port barrels. Nose: Alcohol, cut grass, prunes, dried figs, tawny Port. Palate: Fruity and rich. Apple-mint jelly, cinnamon disks. 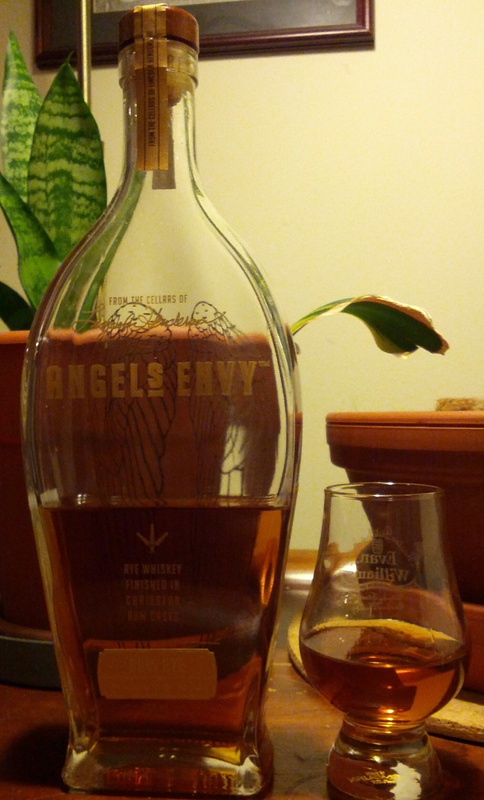 Finish: Hot and spicy, then shifts to big menthol and eucalyptus flavors. Mixed: Makes for a good hot toddy and Manhattan. Parting words: High West’s Rendezvous Rye is one of my favorite ryes, and this is a finished version of that. Port finished bourbons were all the rage a couple years ago when this product was introduced, ushered in by Angel’s Envy. I have liked the products generally, and I like this one. The minty character of the high rye MGPI tends to run roughshod over everything else here. There’s a little bit of Port that shines through, but not too much (and that’s not necessarily a bad thing). A Midwinter Nights Dram is good by the fire and would probably be good with a cigar if I smoked. The sweetness complements smoky environs nicely. I can’t really say that I like it more than Rendezvous Rye but I should if I’m paying $30 more for it. A Midwinter Nights Dram is mildly recommended. Purchased for $36/750 ml. $25 for 375 ml. Appearance: Bright gold. Slightly hazy. Nose: Fruity. Tangerine, alcohol, potpourri. Palate: Full bodied and soft. Caramel, amaretto, cherry, ripe peach, ancho chili. Finish: A pinch of chipotle, followed by vanilla and a dark chocolate. Lingers for a long time. 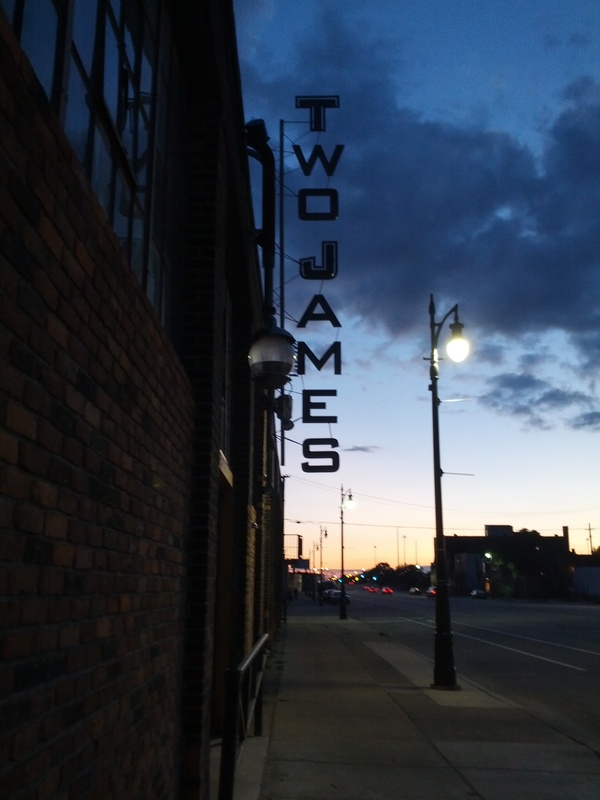 Parting words: Motor City Gas is a brand new micro-distillery very close to Sipology Blog HQ in Royal Oak, Michigan. When I visited in early June with friend-of-the-blog Amy, we had a chance to chat with Rich, the owner and operator of MCG. He started his journey as a home brewer. He then became interested in whiskey and (according to articles in the local press) worked at a several distilleries to learn the craft, including Koval, Grand Traverse and the East Lansing distillery. 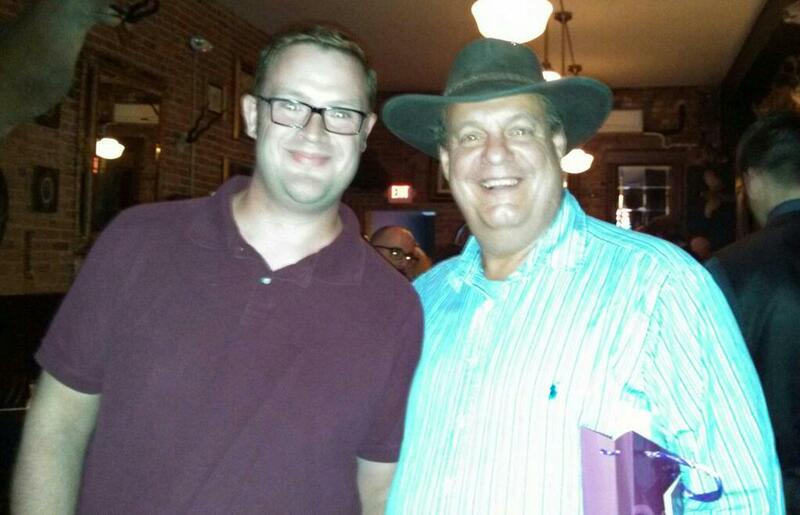 His intent is to exclusively produce whiskeys, possibly branching out to other brown spirits in the future. No gin or vodka. They had two whiskeys available at the time, this and a bourbon. The bourbon was ok, with a peanutty aroma that reminded me of George Dickel No. 12 or Elijah Craig. That’s not necessarily a bad thing, but the rye was what really impressed me. They have since released a malt whiskey which I have not yet had. Royal Oaked rye is a rare thing in a microdistilled product; it’s something I could see becoming a go-to. Its combination of fruit and spice reminds me of DSP KY 354 Rittenhouse or Baby Saz in their primes. It beat the current DSP 1 bottle of Ritt I have open, hands down. It mixes well, too, but it’s almost too good for that. Maybe my expectations were too low going in, but I really love this whiskey. $36 is a fair price, considering micro-inflation and the relative scarcity of good rye these days. I almost can’t believe I’m saying this but Royal Oaked Rye is highly recommended. Nose: Burnt corn syrup, white dog, lavender, epazote, wood varnish. Palate: Sugar, alcohol and an indescribable herbal note. Finish: Peanut brittle, tarragon, alcohol. Mixed: Did well mixed in everything I tried it in. Did well with ginger ale and just fine in a Sazerac. The OO Manhattan was very good but I used a strongly flavored vermouth so Overholt was a bit overmatched. I didn’t try anything else but Don Draper once used it to make an Old Fashioned. Parting words: Old Overholt is one of the oldest whiskey brands in America. It was originally made in Pennsyvania, first under the ownership of Abraham Overholt then his grandson industrialist Henry Clay Frick. The brand became a part of National Distillers after Prohibition. Production was moved from Pennsylvania to the Old Grand-Dad distillery (a.k.a. The Forks of the Elkhorn) in Frankfort, Kentucky after ND shut down its distilleries in PA. Production was moved to Clermont when Beam acquired National Distillers in 1987. It now occupies the bottom shelf of Beam’s rye brands (the others being Jim Beam Rye, Ri1, Knob Creek Rye) at 3 years old and 80 proof. Old Overholt’s history is neat, but I would never recommend drinking it neat. It’s rough and weak. The best that can be said for it is that it’s easy to find (now that it is finally in Michigan), mixes well and is relatively cheap. 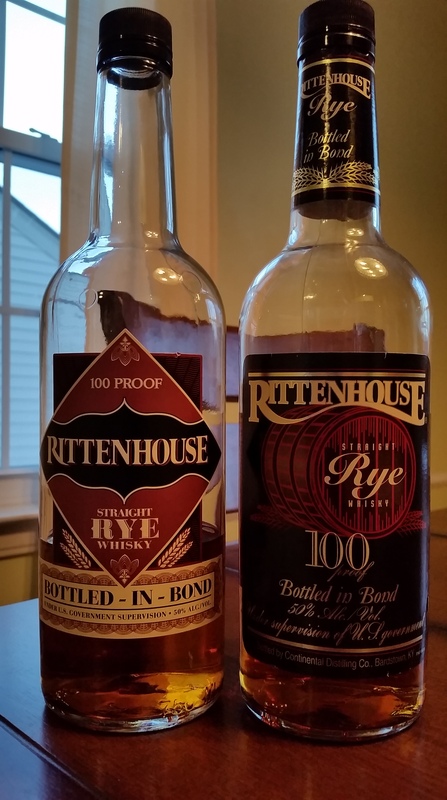 On the other hand, Rittenhouse rye is also easy to find these days and is only $2 more. It has the added advantages of tasting great both neat and mixed and being 100 proof. Sazerac and Bulleit rye are more expensive (both are $28) and Sazerac is much harder to find but both taste good either way. 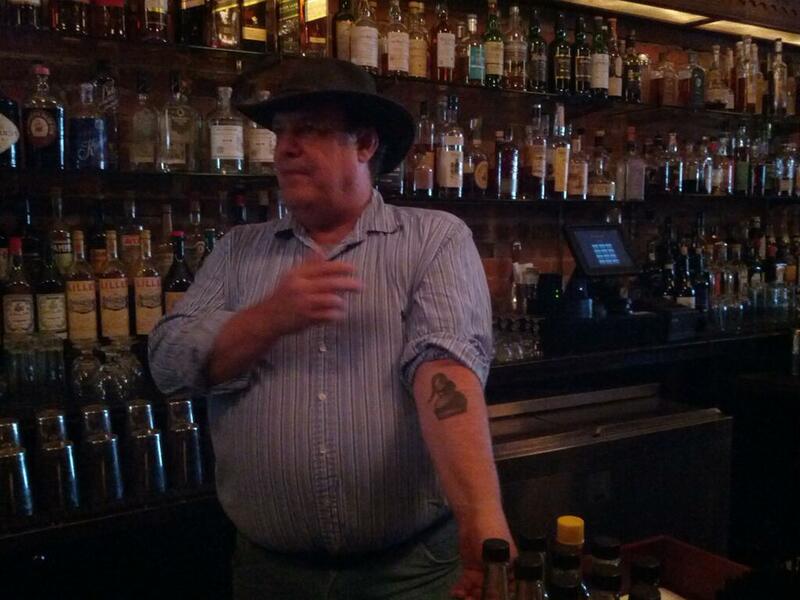 In summary, if all you do with your rye is mix it, then Old Overholt is mildly recommended. If you want a rye to drink neat, with water or on the rocks then look elsewhere. Not recommended. J: Pale copper, with spotty legs. A: Light, bright gold with hard-to-find legs. J: Oak, peanut butter, alcohol, barrel char, bubble gum. Changes a lot in the glass. A: Mild rye aroma, hint of grass and mint. J: Medium bodied and sweet. Oak, fruity hard candy, burn, butterscotch. A: Light bodied with soft mouth feel. Very sweet but with kick. J: Leather, cumin, coriander and a lingering sweetness. A: Rye much more present in the finish than on the palate. A: Having met Jimmy Russell in person, I am always happy to sample his wares. It’s not a rye that hits you over the head with rye. I like it. J: I’ll try to elaborate on Amy’s minimalist remarks. 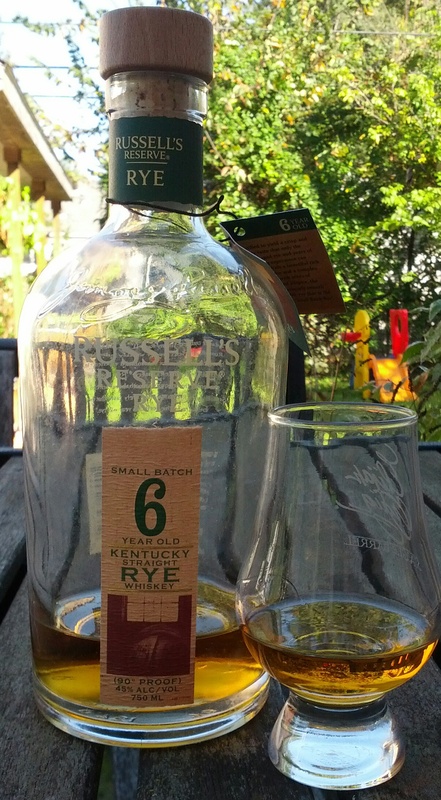 Russell’s Reserve Rye was one of the first ryes I really loved. Since then I’ve fallen in love with Rittenhouse and had affairs with Sazerac and Willet and my horizons have broadened. Still, I think this is a good solid rye whiskey, albeit overpriced. Although it was never one of my favorites, now that Wild Turkey Rye 101 proof has been debased into the 81 proof swill, Russell’s Reserve is the only label under which one can get a drinkable rye whiskey from Wild Turkey. As such and because it tastes good, Russell’s Reserve Rye is recommended.